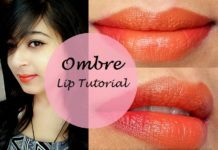 primer is supposed to do..let’s see what this Colorbar one can do! Firstly coming to the packaging, it comes in a clear tube with a nozzle. The tube is sleek but I have problems making it stand upright and because its transparent I can clearly see how much product is left. So overall I like the packaging. Secondly what I like is, you can easily control the amount of product you want, the nozzle doesn’t dispend too much product and it is oil free. 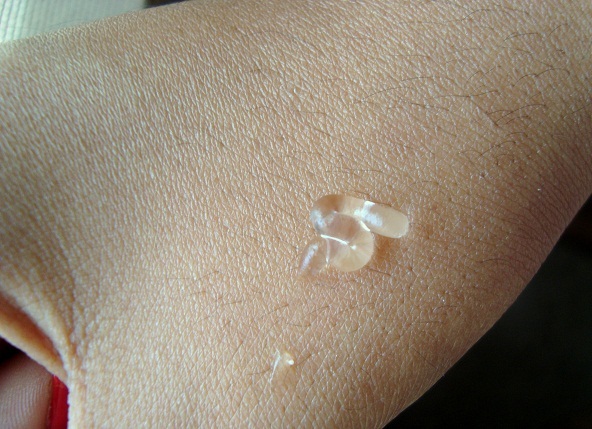 Coming to the primer, it is transparent thick gel like texture which is slippery and I think it is because of silicones present in it. 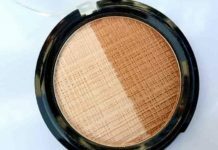 On my face it spreads beautifully, smooths my skin and gives an even texture. 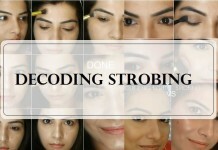 After application of makeup my face was oil free and fresh in a humid weather for hours together. What I absolutely love about this is that for my extremely combination skin my T zone remained oil free for so long. If you have never tried any primer and have oily or combi skin like mine should definitely give this a try, you wont be disappointed. Coming to the price, as u don’t need a lot of product it would last fairly long so don’t be hesitant to spend 750 bucks because I am sure you will love it. 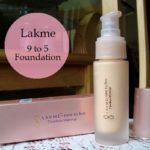 I was in mysore for 3 days for a fest and I applied this all the 3 days and I didn’t find any need for touch ups despite all the running around and tension. 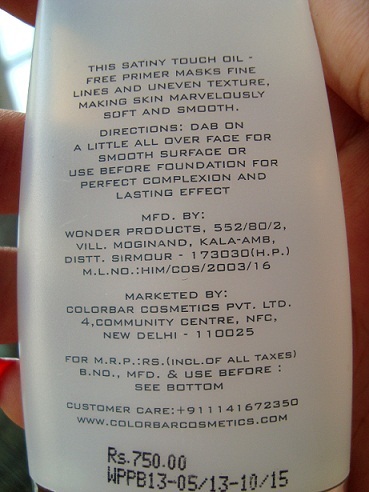 Overall, a really good primer for oily skinned ladies and even for normal skin as this wont make your skin dry. 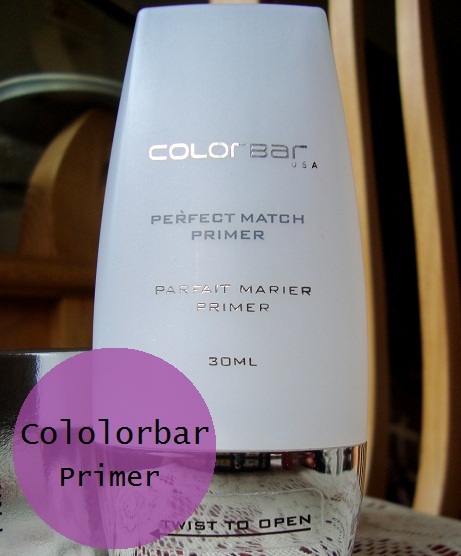 Love Colorbar Perfect Match Primer – why? Less product required so economical. Oiliness of t zone area is reduced throughout the day. 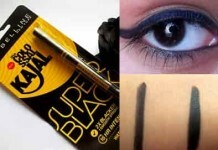 Keeps your makeup in place. 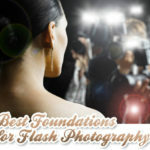 Application of foundation or bb or cc creams is easier. 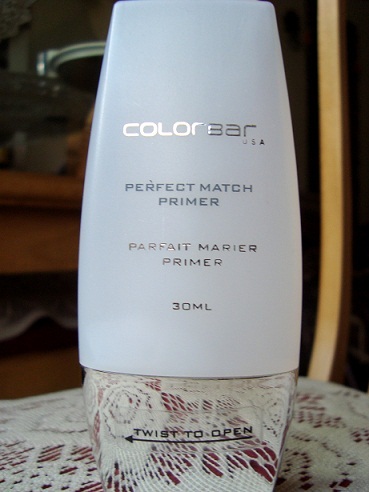 Hate the Colorbar Primer -why? The bottle is clumsy and I cant make it stand upright. Will I buy again? Absolutely, there is nothing that bad that I wouldn’t repurchase. Why should you buy? 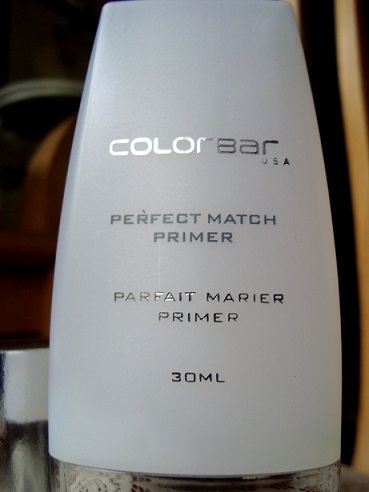 Colorbar Perfect Match Primer is silicone based and makes your skin smooth and soft thus making your base makeup glide on easily. 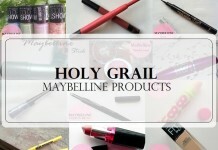 It minimizes open pores and keeps my face oil-free through out the day even in humid weather. 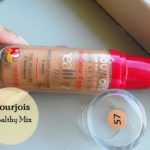 It also keeps my foundations and BB creams stay put which I absolutely love. 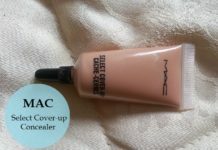 If you are looking for a primer than this one is a great product and you should definitely buy it. Also read: How to make your blush last all day? I’m still using up my primer and will be a long time till I need a new one. 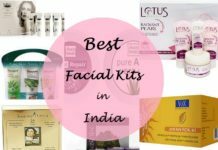 Im from mysore, ‘m in hunt of eye primers. 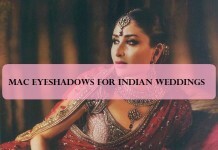 Getting high end eye primers in mysore is next to impossible. 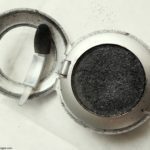 I wanted to know whether this primer could be used as eye primer to make eyeshadow vibrant and Long lasting? For the quality, i really don’t mind the price. In fact, I wanted to pick up one for myself soon. 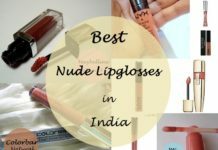 Nivedita recently posted…I have at last found my HG concealer! Ramitha i am so getting this. ds sounds like an ideal primer! 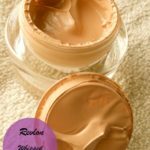 is it better than revlon primer??? I just got this one week back, but hasnt tried yet. 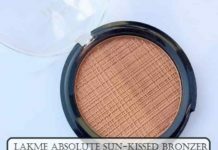 Smriti recently posted…All 3 Maybelline Cheeky Glow Blushes : Review!! 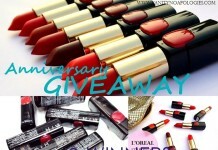 Hey …i have fair ..n hel senstv skin…so dis wud me good for me too….cz yess i hv evn heard of ds product n its..exellnt reviews…but not sure…cz i hv senstv skin:( help! umm hmm… so I would say that only your super convincing words in review have made me think over it !!! n for sure I’m gonna get it tomorrow.. Just nt sure if it’s available in nearest store still would give a try..
Hi i just wanna kno dat is it gud even under flash photography. ..? An amazing article on your Website. This is really a considerable post – Clear enough and easy to follow on the topics of.. Great Presentation.